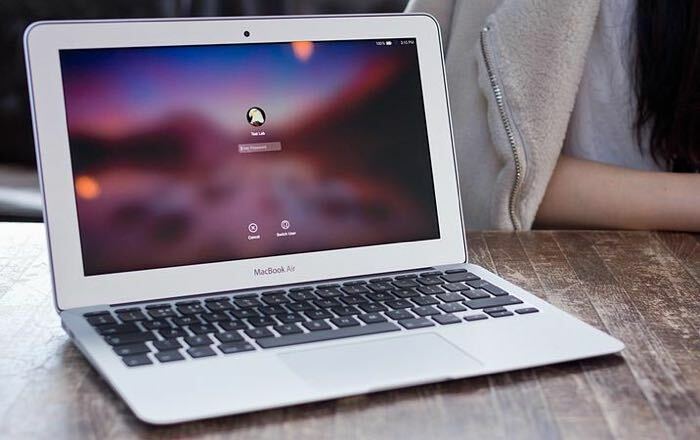 We recently heard a rumor that Apple is getting ready to launch an updated MacBook Pro and that the new notebook would have a range of upgrades over the current model. 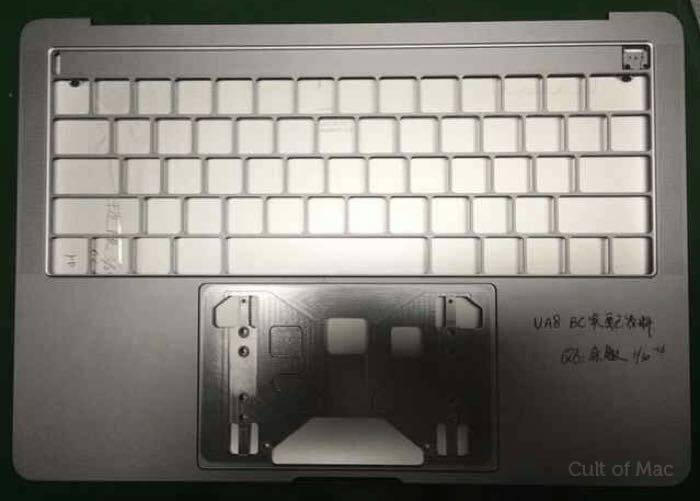 We previously heard that the updated MacBook Pro would come with a new OLED touchpad above the keyboard, this will apparently be used for the function keys on the device. The pictures also show that the updated MacBook will come with four USB-C connectors, there do not appear to be that many other changes to the notebook over the current model. Apple is also expected to launch a new 13 inch MacBook as well as the new Pro’s this notebook will apparently be similar to the new 12 inch Retina MacBook that launched recently. Apple is expected to launch their new MacBooks later in the year so we are not expecting them to be made official at WWDC 2016 later this month.